Horror has found a home on television. Hannibal, Bates Motel, The Walking Dead, American Horror Story, The Strain, Sleepy Hollow, Penny Dreadful, and other shows I’m too sleepy to Google right now. Heck, even Jason Voorhees is looking to head to the small screen. 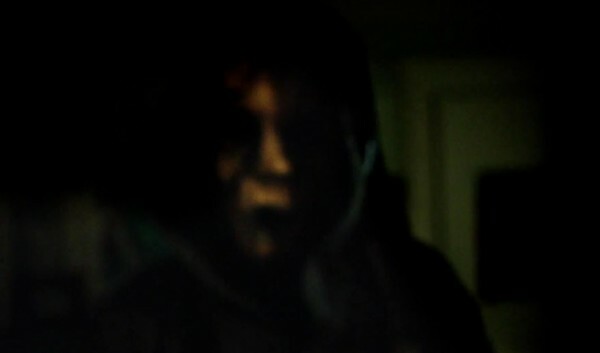 Wes Craven’s Scream will be following suit come June 30th, and the above trailer is proof of that. I’ve soured on Scream a lot in these past couple of years. A big chunk of that has to do with the attitude the film has. It’s so smug. That smugness rubbed off on a lot of people who suddenly became super knowledgeable about horror movies after seeing Scream. Now, I’m not talking about people who were inspired by the film to go out and explore the genre. That’s awesome. I’m talking about how Scream made a large contingent of non-horror fans self-assured that they knew “the rules” of horror films. Wrap all that up in a film that talks smarter than it actually is, and it just hasn’t sat well with me (I actually kind of dig Scream 2 the most. Not because it’s a good movie, but because its commentary is more appealing and its brazenness with who lives and dies is refreshing. Also, the making of Scream 2 is incredibly interesting). None of that has much to do with this potential TV series (I have to express a dumbfounded chuckle at the fact that the show is actually called Scream: The TV Series), which looks like it will rely on the most engaging element from the films: the mystery of the killer’s identity. I’m sure this means a whole season of potential suspects and townspeople with secrets galore, so if that’s your thing, this looks like the show for you. Me? I’m going to sit here and do my damnedest to try and remember more than a cumulative thirty seconds worth of Scream 4. …And I know someone will bring it up, so I’ll just get it out of the way: what exactly is going on with the new Ghostface mask? Is it made out of Peopleface?